The world is clearly going mobile. Is your business poised for the change? Recent reports related to web traffic statistics portray a significant change with more than 20% of the total web traffic coming from mobile devices. The numbers are all set to shoot up considerably in the upcoming days. The ubiquitous nature of mobile devices has propelled the increase in need for quality mobile apps. We at Niyati offer mobile app development services across multiple platforms and ensure that your requirements are rightly met. Why TCS for Your Mobile App Development? With over 14 years of rich experience in website design and development, Niyati is well positioned to conceptualize, design, develop and market mobile apps for varied business verticals. 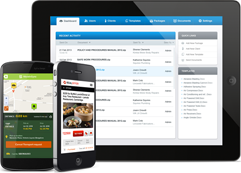 We have the ability to create mobile apps that have exceptional interface design and flawless features. Our highly efficient team provides us with the skill and expertise to make sure that your requirements are take care of. Most importantly, we ensure that the mobile apps are detail-oriented, feature-rich and simple to use with an eye to quality. Despite offering exceptional service in mobile app development and optimization, we also ensure that our charges are reasonable. We specialize in developing apps on Android and iOS platforms. We can develop apps for your specific needs and it can be customized accordingly. In addition to app development, we also make sure that the apps get enough visibility through effective app store optimization strategies. We can create a wide range of mobile apps based on your requirements. Our experienced programmers have the acumen to come up with fresh ideas and provide out of the box solutions to suit your needs. Apart from mobile apps, TCS also has expertise in developing apps for tablet devices. We have hands-on expertise in developing enterprise grade tablet apps both Android and iOS platforms. We can work of every form of tablet applications – be it native apps, web based apps or hybrid apps. We follow a systematic mobile app development process to ensure that your ideas are rightly visualized before the actual development begins. Our mobile application development process integrates design and development to come up with a flexible process that delivers results. This step defines your goals pertaining to the app development. What you are willing to achieve through the mobile app? Who is your target audience? What do you want your target users to do with the app? These are some of the essential factors that need to be evaluated in this phase. This will help us establish your requirement and provide the best solution. Once the app is developed, it is time for a quality check. This phase will ensure that the product is bug free with minimal chance of crashing. 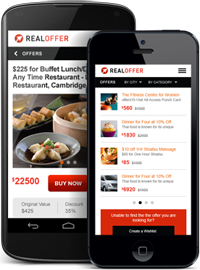 We also provide marketing services to get your app gets listed at the top. Our optimization strategy ensures that the apps are well positioned in the app store and gains adequate visibility. Once the idea behind your app is established, the focus now shifts to the planning phase. Crucial things like app features, user interface design, data requirements, delivery time and budget etc. are planned. When the app is ready, it needs to be distributed in the concerned app store (iOS or Android) in order to reach the target audience. We ensure that your app is properly listed and well optimized. Based on the inputs from previous two phases, we can come up with the user interface mockups to show you how the app will look onscreen. 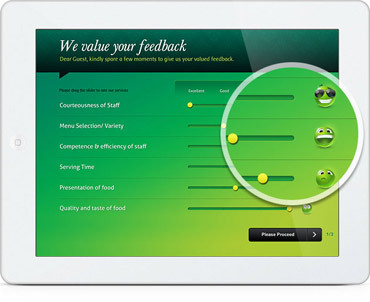 The interface will be designed in accordance with the best practices and guidelines. The apps are programmed in the development phase and the features are implemented in a step by step process. This phase will come up with a fully functional app. Be it the changes in OS version or new hardware features, apps require some nourishment regularly to function properly. Fret not, we are always there to ensure your apps are up and running all the time. 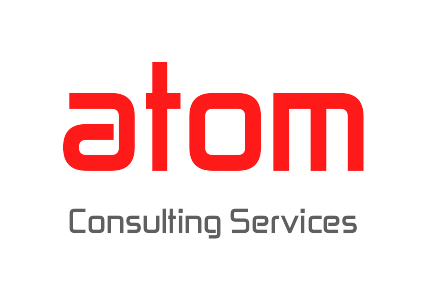 atom Consultancy Services (ACS) is a leading IT service provider in INDIA, UAE & UK. Atom consults and leads organizational and business process transformation to improve performance, increase effectiveness, reduce costs and improve resilience. Town31, TURTON road, wembley, ha02bs. London.